If you’re unable to access Google Hangouts at the moment, you’re not alone. The cross-platform messaging service is down for a large number of users across Google+, Gmail, the Chrome extension and mobile apps. Some users are also reporting problems with Google Spreadsheets within Google Drive. Other parts of Google’s cloud-based storage platform and productivity suite, including Google Docs, is currently unaffected though. The company says it’s investigating these issues too. Update: Google Spreadsheets is up again for some users and should be fixed for everyone shortly. We’re still waiting for the all-clear, however. 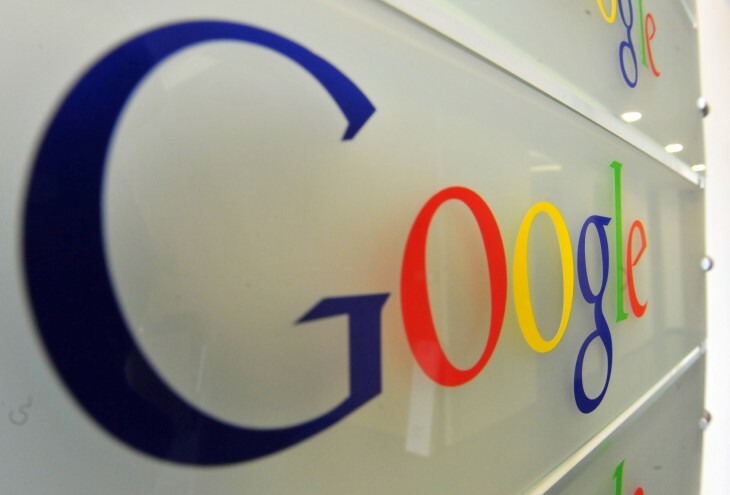 Update 2: The problems with Google Spreadsheets have reportedly been fixed. You should now be able to access the service as normal. Update 3: Google says the earlier problems with Google Hangouts should now be resolved too.